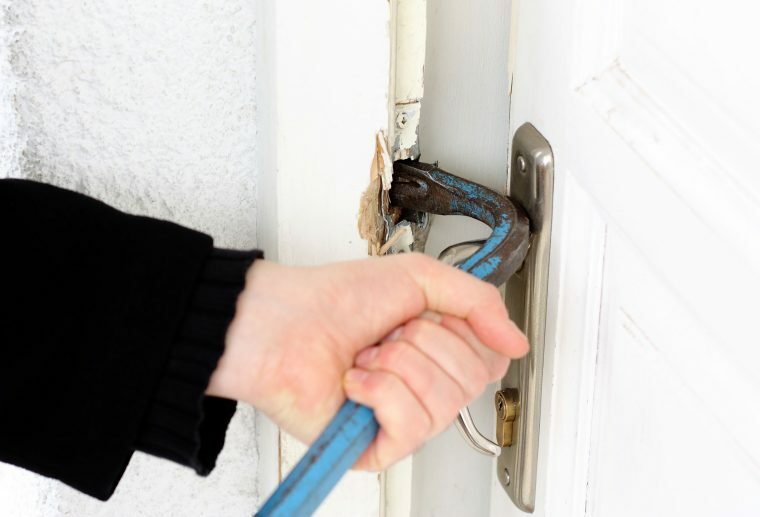 Urban society has seen a rise in petty crime, especially house break-ins, which means every homeowner should consider the security measures they have in place, and if it isn’t adequate, arrange a suitable upgrade. There are a number of options for a security conscious person who wants to protect their property, so let’s have a look in more detail at ways to keep out unwanted visitors. A popular choice, mainly because they are a pleasant addition to the look of the house, and provide a high level of protection. The finish is powder coated aluminium, and the extensive range of colours means you will find a match for your exterior frames. Our security screens can be either sliding or hinged, and offer excellent security without compromising visibility. Every door and window is unique, so security doors and window screens are all made to measure. The customised solution ensures that the job is perfect, and with a choice of colours, one can change the character of the house. Many home owners read the newspapers, see just how many burglaries are committed, and are justifiably concerned. The best solution is to call in the experts at District Screens, who can offer slim and unobtrusive designs that provide adequate security without compromising visibility. Security screens are bad news for criminals, and they know exactly what they are. Security screens do look lovely, but not to a burglar, who will move on to the next potential target, knowing they would be wasting their time. Window security screens not only stop unauthorised entry, they also provide a deterrent value, as well as enhancing the property. Security windows and doors are the ideal protection solution, as they cover all entry points, and are virtually impenetrable. So if your home needs some extra security, window screens offer a cost-effective solution.